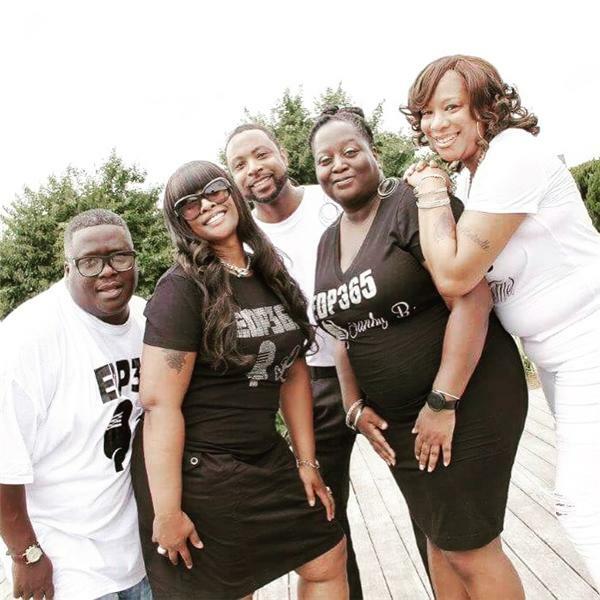 The EDP365 Team will be discussing their favorite songs to make love to. Hear why these songs are their top four choices. Call in and share which songs get ou in the mood!